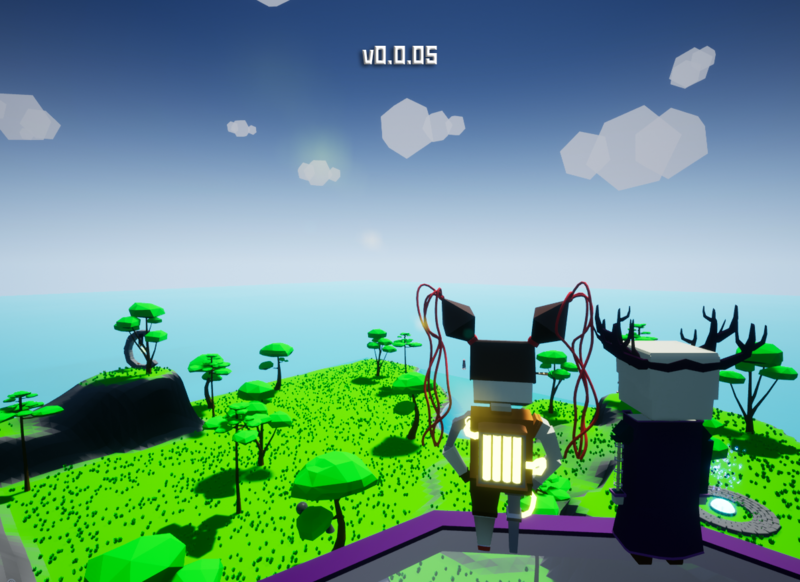 Soon I plan to release a global update for my game. I would like to highlight a couple of points that are important to know. Where is the lost version 0.0.04? She is not lost. In version 0.0.04 there were mostly changes and a couple of innovations in the form of the initial stage programming of the system save and the improvement panel of the setting for the game. On the same day, when I packed this version in the archive, I considered that if I would add more than above says, it would be humanely and therefore 0.0.04 did not go into "light." What's so new at 0.0.05? In the new version there will appear several very important game aspects and in addition to them a lot of interesting additions. I will not specify the entire list of changes, otherwise it will not be interesting, so below I will cover the main innovations. Yes, now the game will not be as sad and lonely as before. Now you can chat with a couple of characters from the game universe. I want to note that not all characters will talk or interact with you. To some you can not even come up because these are your enemies. The main enemies in the storie of Citizens are Blademir and Anor. Brother and sister master their army for the subjugation of the whole world, which after complete capture will have to live only by their laws. According to the laws of the LCTT. And of course about the main changes that will be add the game: changing the main menu; change external view panels, buttons, and screen display objects; adding a system for selecting the language of the game; the ability to save the game; change of the swimming system, etc. The game version is 0.02. What's new in this version? The finale is not far off!! 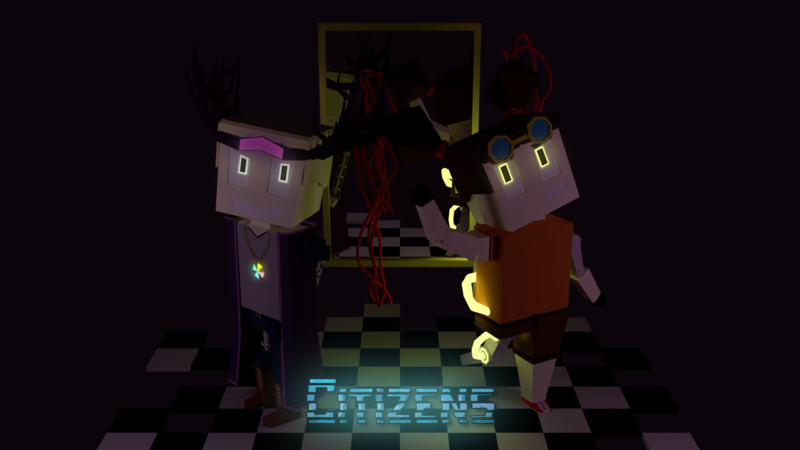 Test version Citizens 0.0.03: "Quality Cosmetic Update"